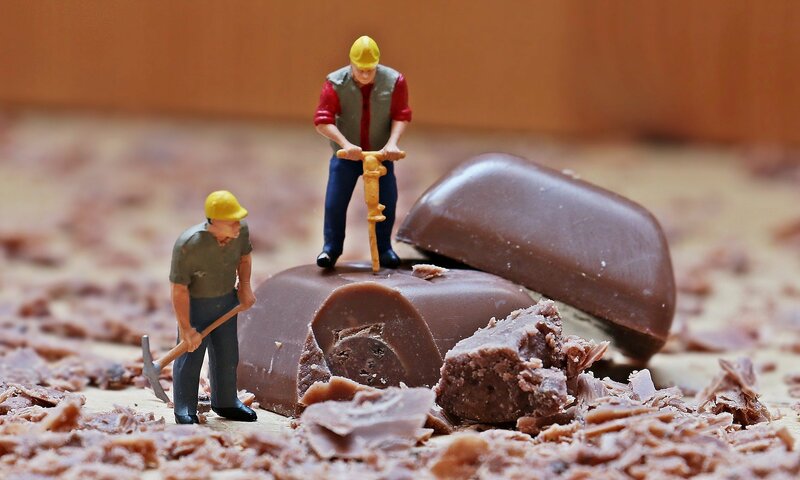 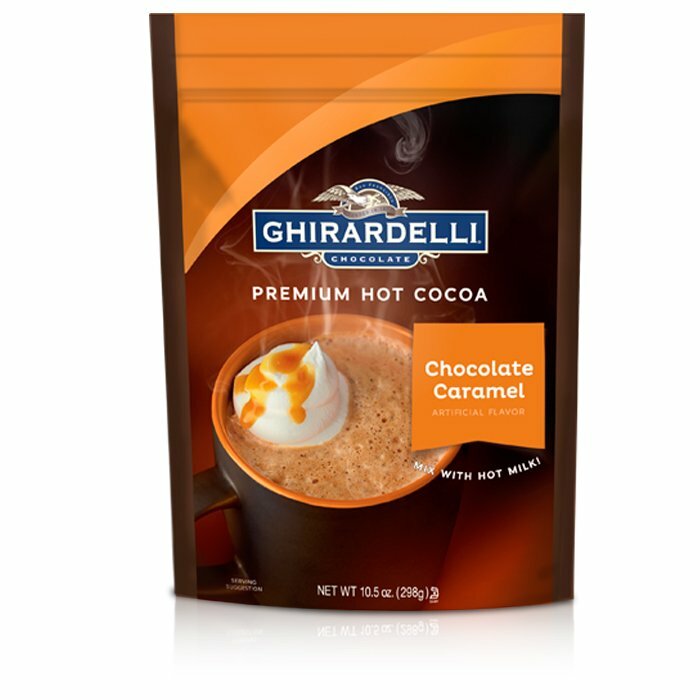 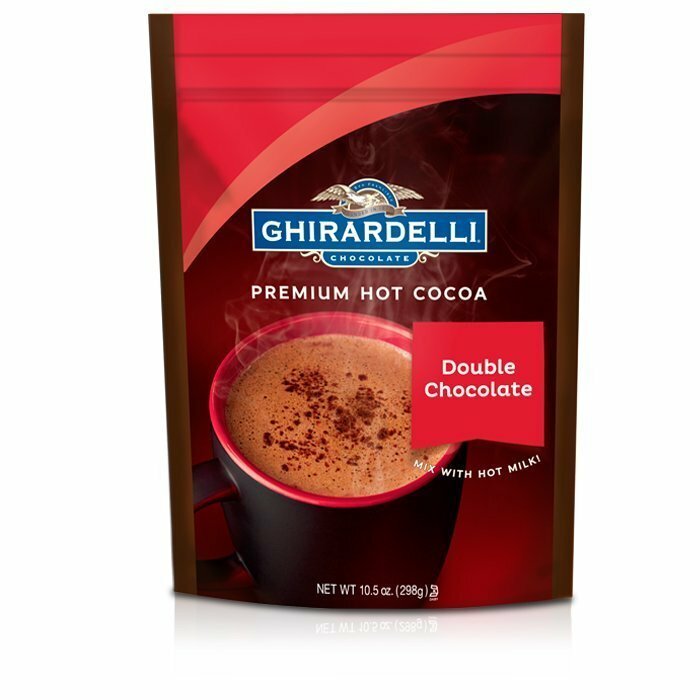 The luxuriously deep flavor of Ghirardelli Premium Hot Cocoa starts with cocoa from the finest cocoa beans. 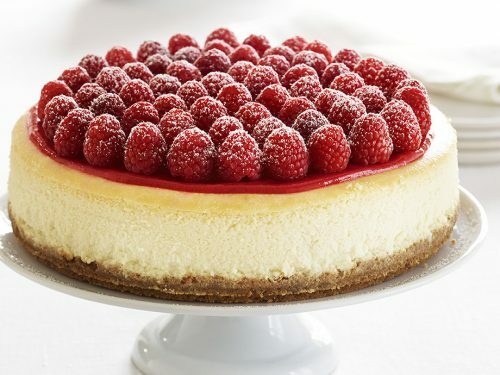 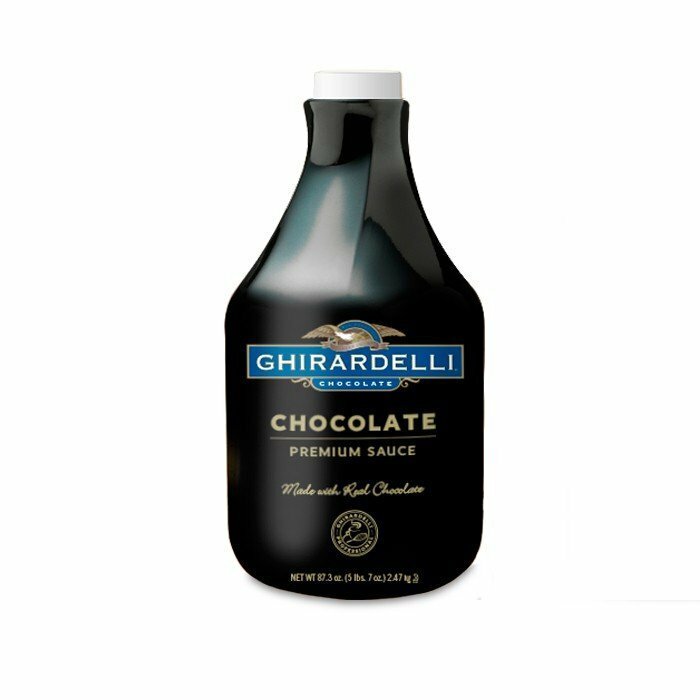 We then blend just the right amount of sugar, real vanilla and add real chocolate for a rich, perfectly balanced chocolate taste. 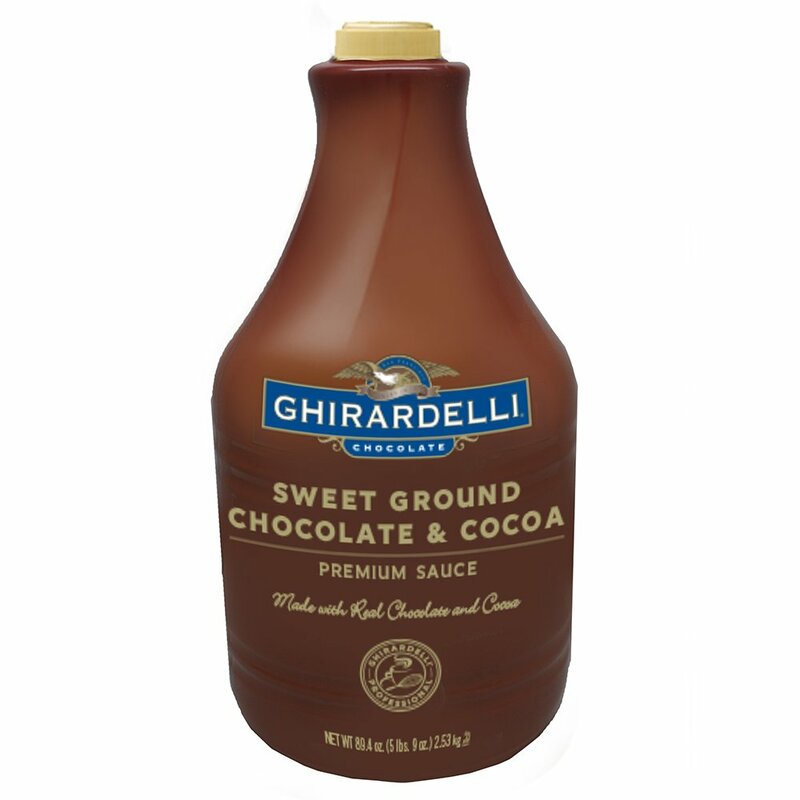 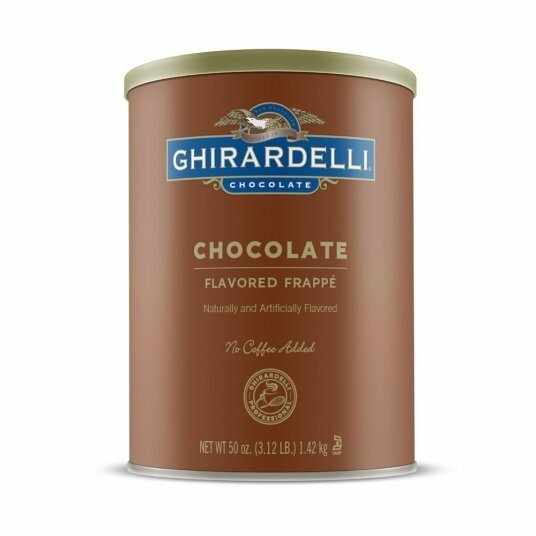 Stir up some decadence with this velvety-smooth Hot Cocoa and savor the chocolate intensity you expect from Ghirardelli.